Notes: FREE SHIPPING. 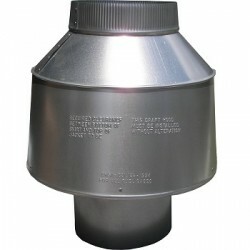 This 8" Galvanized draft diverter is used with a hot pressure washer that is installed inside. 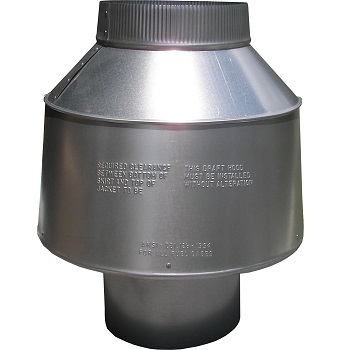 **Need a different size, just ask** Not sure if this is the part you need? Give BizMart a call at 512-222-3117.